Congratulations! You’re getting married! All you need is a dress, a veil, a photographer, and.. the perfect wedding stationery! That’s where I come in. Hello! 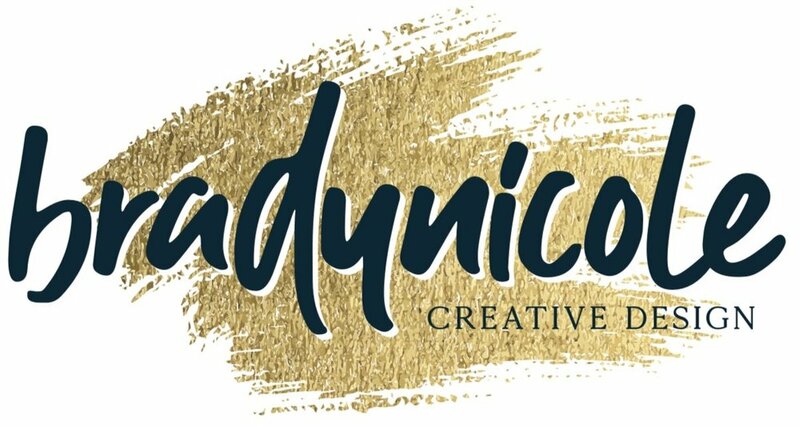 My name is Brady Dempsey, owner and designer at Brady Nicole Creative Design. I have been a graphic designer for the past 12 years and have loved every minute of it! I am here to help you create the most perfect and personalized wedding stationery for the most wonderful day of your life. I will work with you to create your dream wedding invitations, save the date cards, banners and all those little extra details for your special day. The creative process is so much fun and I look forward to sharing it with you.